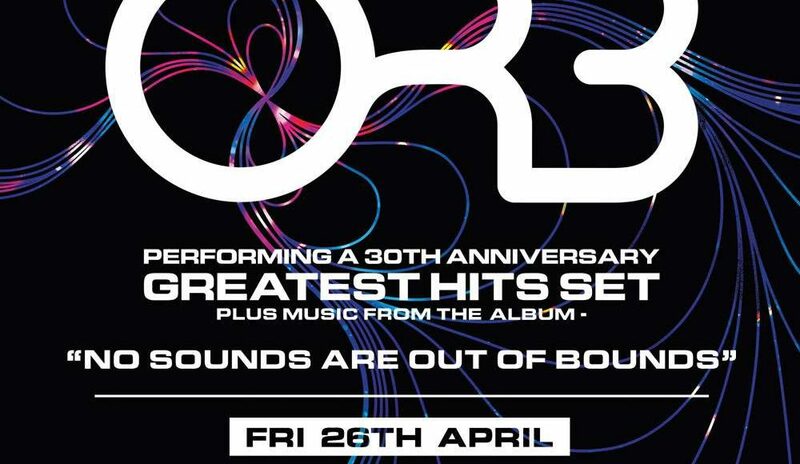 Hi & there’s more to come in this our anniversary year of the orb. 7.00 p.m. – 10.30 p.m.
Rejoining the orb this summer we have the delightful MR . With deep visuals on films & projectors. Coming to a town near you ! We are going back to our roots & thanking everyone along the way ! Orb fest rocked & thank you for all the support around the globe … from Argentina to Aberdeen! It’s been a gas ! 30 years ! 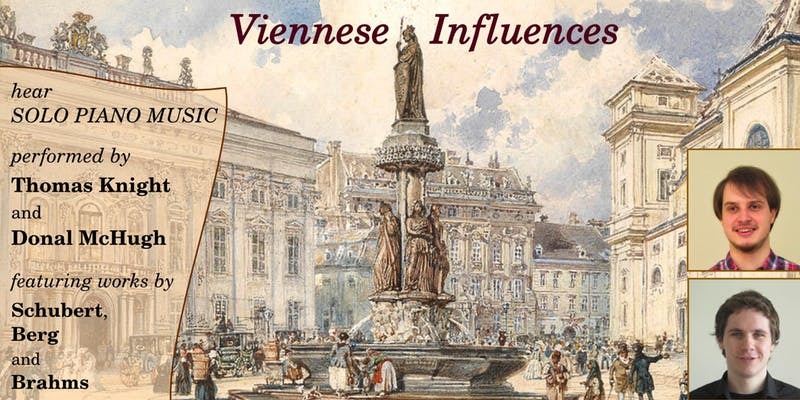 Join pianists Thomas Knight and Donal McHugh for an afternoon of solo piano music exploring composers who were based in or had connections with Vienna. Including works by Schubert, Berg and Brahms and set in the beautiful Mackintosh Queen’s Cross. This concert will be a real treat. Part of the West End Festival. Happy to welcome Oxford-based pianist & composer Alexander Hawkins for a rare solo outing in the stunning Mackintosh Queen’s Cross. The Guardian has written that Hawkins’ work sounds like ‘all the future jazz you might imagine without ever being about to conceive of the details’, representing a ‘fundamental reassertion of composition within improvised music’. 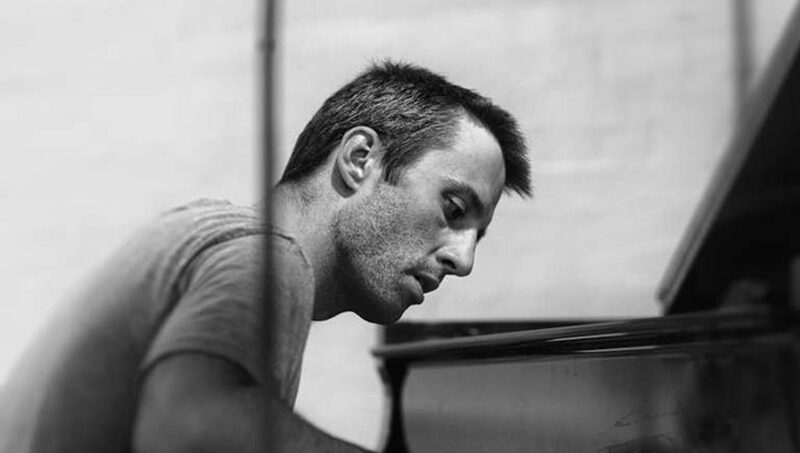 Alongside his profile as a soloist and bandleader, he can be heard live and on record collaborating with a vast array of crucial figures of all generations, ranging from Evan Parker, John Surman, Wadada Leo Smith, Mulatu Astatke, and Han Bennink, to the likes of Rob Mazurek, Matana Roberts, and Shabaka Hutchings. Particularly notable is his decade-long relationship with the legendary South African drummer Louis Moholo-Moholo. 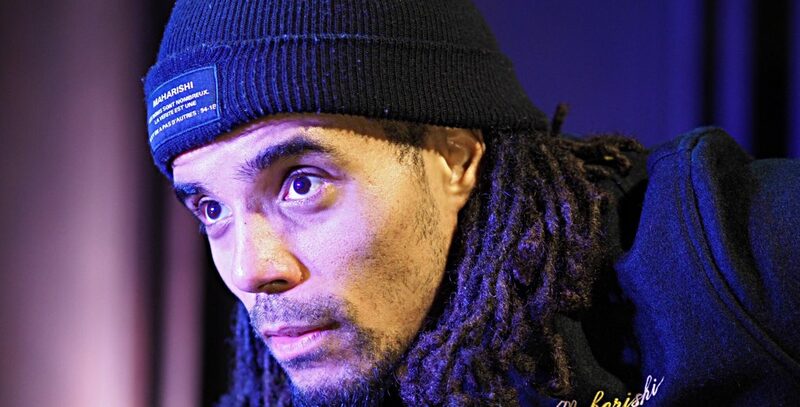 Everything from race and religion to gangsters and education was covered during a truly enthralling evening in the company of Akala. 7.30 p.m. – 21.00 p.m.